We recognize the physical and spiritual benefits of positive sports. That’s why we’re excited to offer Upward Basketball. Our program is a community ministry for boys and girls in Kindergarten (age 5) through 5th Grade. Upward emphasises learning and fun while providing spiritual lessons. The program is designed to promote salvation, character and self-esteem in every child. P ractices include learning the game of basketball combined with devotion times. Your family’s life won’t be consumed, with just one practice and one game per week. During games, all athletes receive equal playing time. All practices & games take place in the HUMC gym. I f you have questions about our Upward Basketball program, you may contact the church office at 877-1246. 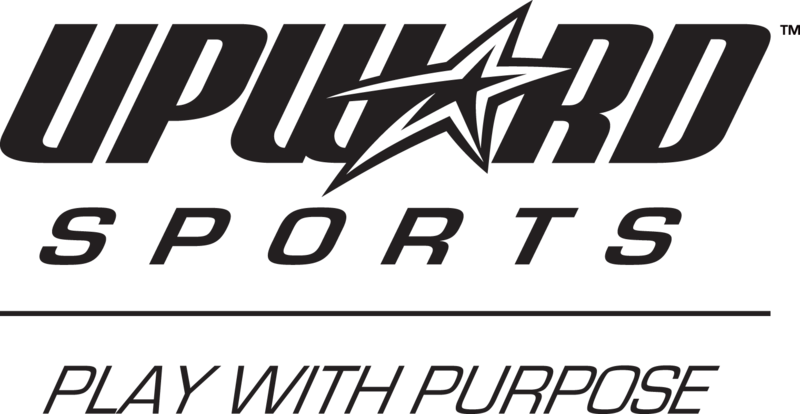 For more information on Upward Sports, visit www.upward.org.